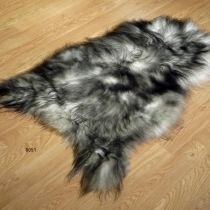 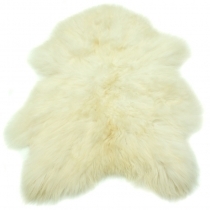 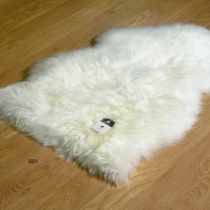 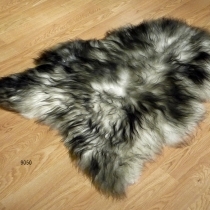 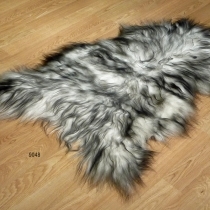 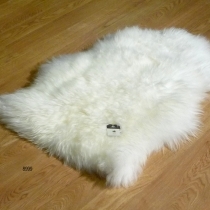 Sheepskin rugs are comfortable and durable. 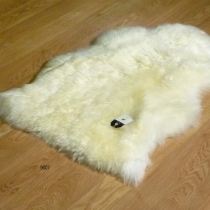 These may be obvious points, as a sheepskin rug is in all probability chosen for its soft and gentle feel. 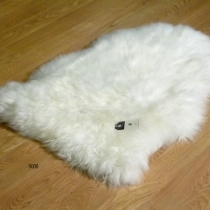 Being wool, they are also well equipped by nature to deal with many circumstances. 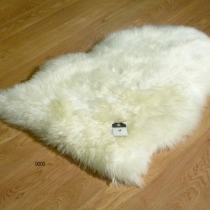 The leather backing is natural and soft. 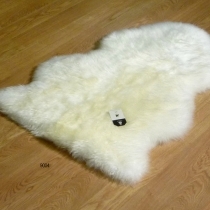 Each natural Brazilian cowhide is unique; an imaginative statement piece that adds richness, depth and sumptuous texture to your decor. 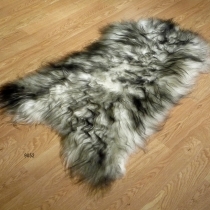 Striking in its impact, each cow hide combines distinctive, rustic elements with a sense of luxury.